We learned last year that JAY-Z was producing a documentary series about Trayvon Martin (when George Zimmerman, the man who shot and killed the 17-year-old, threatened to feed the rapper to an alligator). 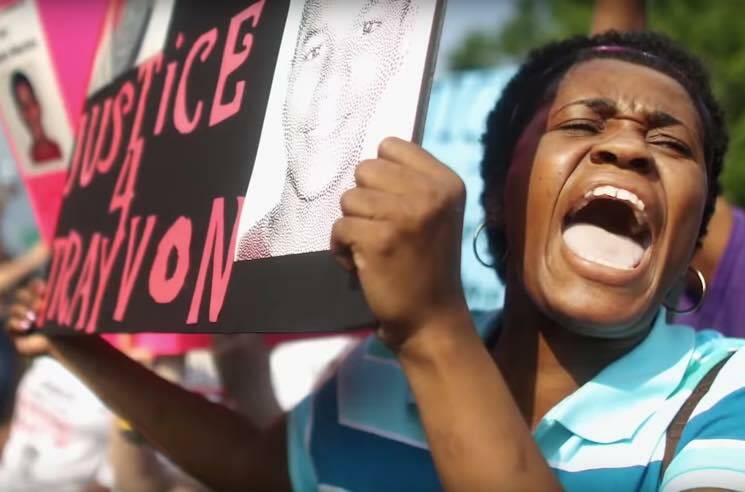 Now, the trailer for Rest in Power: The Trayvon Martin Story has arrived. As previously reported, the documentary is based on Lisa Bloom's 2014 book Suspicion Nation: The Inside Story of the Trayvon Martin Injustice. The trailer depicts the incident as a moment that sparked polarization across the United States, bringing issues of racism and gun laws to the forefront. The six-part documentary premieres on July 30 on BET. Watch the trailer below.